Last year was a year that certainly opened our eyes to the brutality of Islamic extremists around the world. With such terrors that occurred both inside and outside our country, there has been a natural distance that many non-Muslims have taken towards the general Muslim population. In my eyes, this is not ok. I am proud to say, as your trusted Culver City Real Estate agent selling Culver City Properties (such as Culver City Homes and Culver City Condos) since 1988, this so called “distance” between Muslims and non- Muslims will soon dissipate – at least in our community of Culver City. On January 2nd 2016, an event took place like none other. 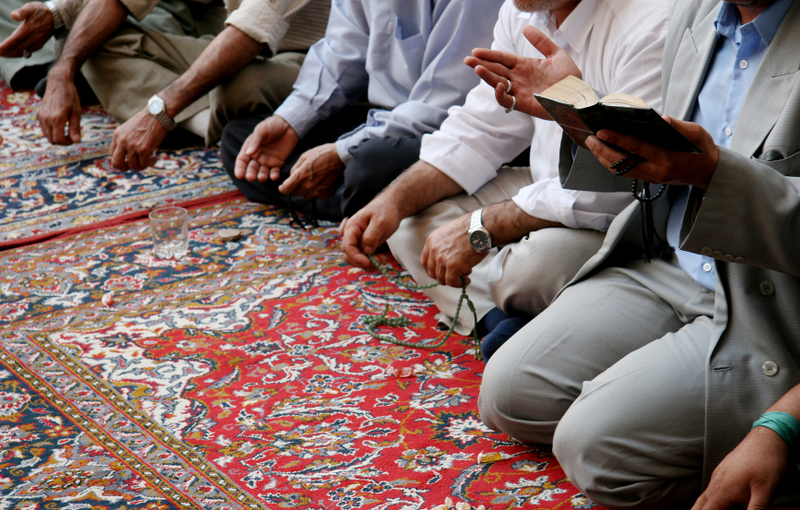 There was a multi-faith celebration for Culver City residents between Muslims and Christians. This celebration was created to highlight the similarities of the two beliefs, instead of focusing on the differences, and had hopes to form potential alliances between the two faiths. The venue for the celebration took place at the 18-year-old Culver City King Fahad Mosque, located on Washington Boulevard. It’s interfaith and public relations director, Mahomed Khan, specifically noted that Jesus is a tenant in the Muslim faith, which many Muslims do not know. Khan also noted that the Culver City police department was in attendance, as well as the Los Angeles County Sheriff. Although Culver City’s Unified School District’s Kelly Kent was unable to attend, she made a statement that really hit home for me. She stated that she wholeheartedly agreed with the celebration, as she believed it demonstrated unity, tolerance and cohesion in the city. It also represented the example we should be setting for children, especially in our community. 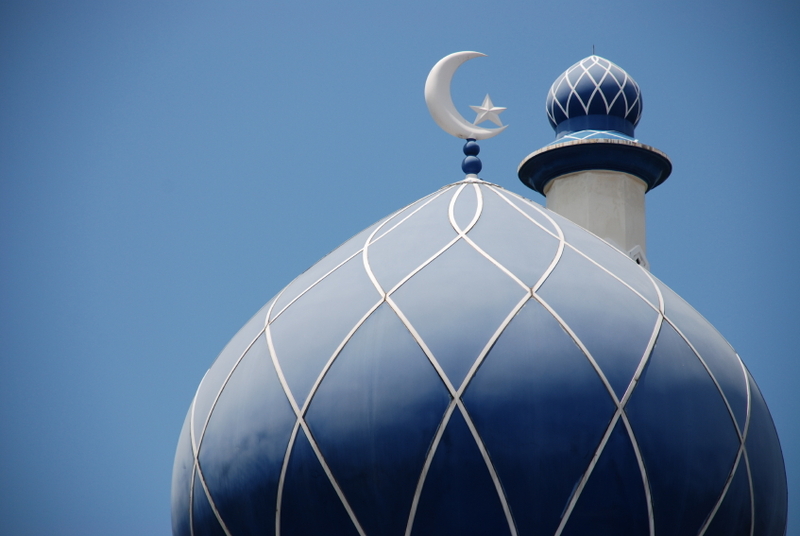 The Culver City King Fahad Mosque plans to hold another multi-faith celebration after Passover.